Fibromyalgia, a chronic pain disorder, is somewhat mysterious and notoriously difficult to diagnose properly. Doctors largely rely on patient reports of widespread pain, overwhelming fatigue, and memory problems (called “fibro fog”), but these symptoms can be hard to quantify and can mimic other disorders. That may soon change, thanks to new research from Ohio State University’s College of Medicine that found people with fibromyalgia have specific metabolic patterns in their blood. 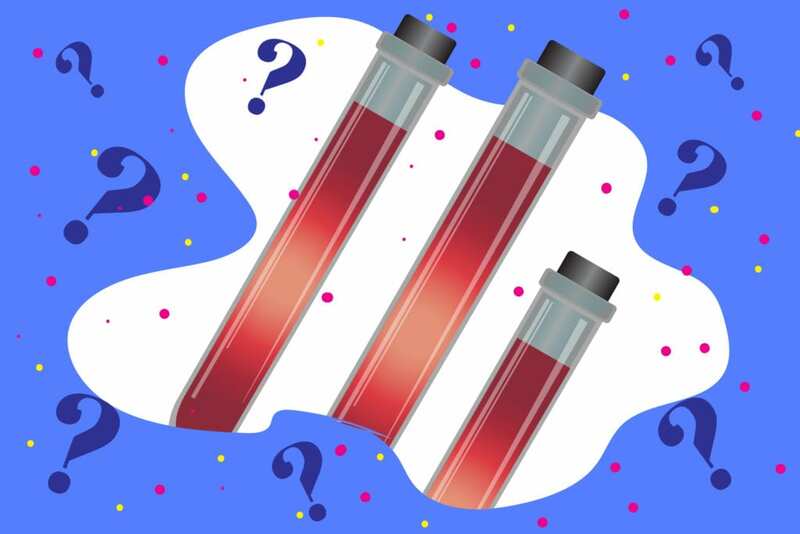 With a “metabolic fingerprint” now in hand, the researchers hope to develop a blood test that could be used to easily and accurately diagnose patients. To conduct the study, which was published in the Journal of Biological Chemistry, researchers analyzed blood samples from current fibromyalgia patients, then used “vibrational spectroscopy” to search for patterns. “We found clear, reproducible metabolic patterns in the blood of dozens of patients with fibromyalgia. This brings us much closer to a blood test than we have ever been,” lead researcher Kevin Hackshaw, MD, told Ohio State News. “If we can help speed diagnosis for these patients, their treatment will be better and they’ll likely have better outlooks. There’s nothing worse than being in a gray area where you don’t know what disease you have,” Rodriguez-Saona told Ohio State News.